Gaelen Morphet leads the Empire Life Insurance Company’s wholly owned investment company, Empire Life Investments, which provides investment management for mutual funds, as well as Empire Life and its segregated funds. 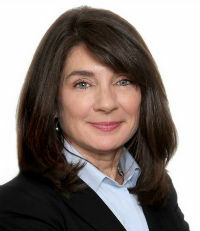 Throughout her 32-year career, Morphet has held senior investment positions in notable companies such as McLeod Young Weir, Scotia Investment Management, Merrill Lynch Investment Managers and CIBC Global Asset Management. Like many career people, my biggest challenge has been balance. I work on that every day. I cannot say I have mastered it, but I keep trying. Four children, family, career, exercise, friendships, interests, religion, giving back – it’s a big list. Since starting my career 32 years ago, the investment industry has become much more diverse, which has been a good thing; however, I do not think that gender diversity has changed materially. Generally, women have such a big load to carry. Many are seeking careers in industries where they can have more flexible hours. That’s one reason why medical schools are full of women. Doctors can design their practice in such a way that they can satisfy their intellectual, financial and social needs while raising a family. Be persistent. Be patient. It’s not personal; it’s often timing. 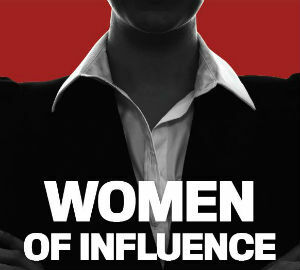 It is well-documented that women make fantastic financial advisors.